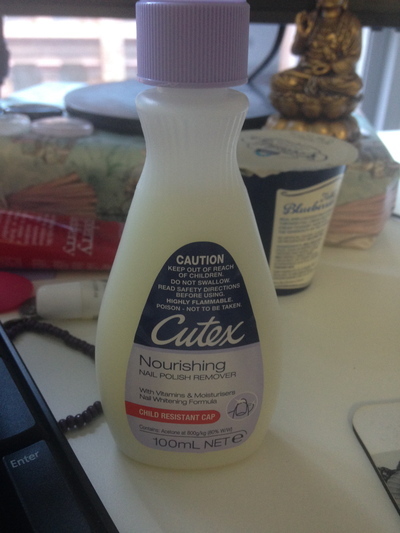 I always use the Cutex brand when I remove nail polish off my nails every couple of days prior to painting them again. I like the moisture guard, although the nourishing nail polish remover range is softer on the nails. When using this particular nail polish product, it genuinely feels like you're moisturising your nails without the need for any hand and nail cream. Double benefits for sure. Was in a hurry this afternoon to remove the existing polish off my fingernails. This product was a real godsend in this situation.